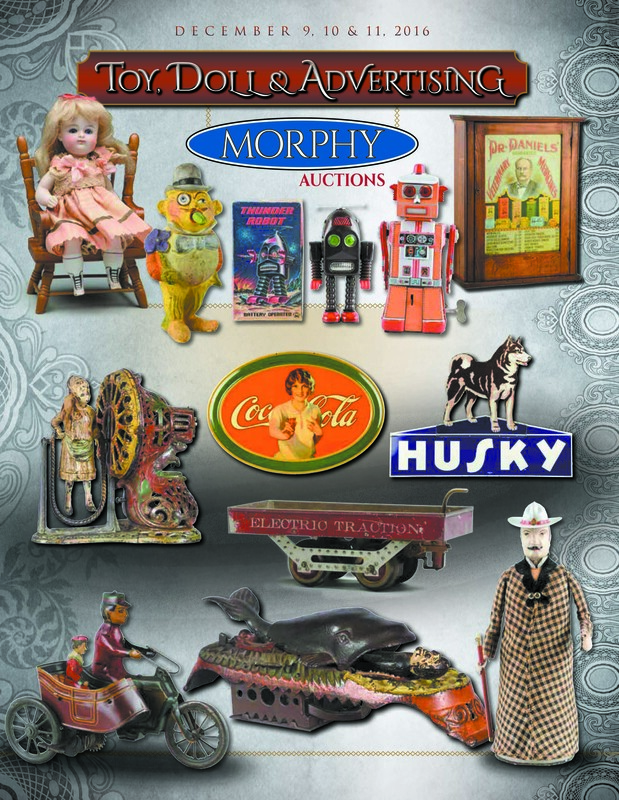 We are proud to offer over 400 dolls mostly from 6 private collections. The Anna Jenkins collection have literally not seen the light of day for over 30+ years! Never has such an important grouping of WPA dolls of this magnitude ever been offered either privately or at public auction before! An incredible collection of varied cloth dolls, assembled over several decades, are being offered including an ultra rare Dorothy Heiser. An interesting “old time” collection from California including a varied assortment of French Bebe’s, pariahs, wax, etc. Certainly a most interesting & varied choice of fresh to the market dolls.